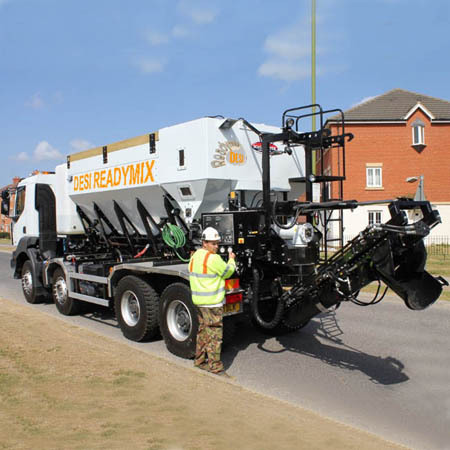 Welcome to Desi Ready Mix Concrete, one of the best on-site mixed concrete suppliers in the UK, on-site mixed concrete is the best solution for the construction industry to make solid and robust buildings. The Onsite concrete mix can be tailored to the client needs and eliminate the short-comings of the Ready-mix. Concrete on demand means you are buying only the quantity that you need. No wastage at all. Our aim is, complete customer satisfaction with every order. We are a highly experienced team that help clients to choose the right product. 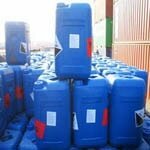 We ensure to delivere your order at site as you need it. Our tailored services are for the homeowners and the trade. We work close to our clients for a common goal. We mix concrete on-site to map your requirements and quality that you have asked for. On-site ready-mix concrete offers high-reliability strength to your building. We supply screed directly to your door and mix it on-site. Readymix screed is a unique product from us to help our client at their door step. 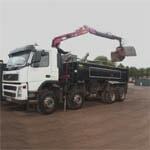 We provide a comprehensive Muck Away / Waste Disposal Service in and around London including Slough, Reading, Loton and other areas. We also supply screed / concrete directly to your client‘s door and mix it On-site. Open your business account with a small deposit and pay by weely invoices. 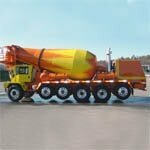 Desi Ready Mix Concrete, is started in 2016 by a experienced concrete engineers. Owner and director worked in the industry more than 20 years. Analysed the concrete business and discovered odering ready mix concrete causes loads of material wastage. Even It comes with a minimum load size which causes costly for a client. He started thinking, ”How to minimize the concrete wastage?“ Finally he realised, “onsite concrete mix is a best choice. 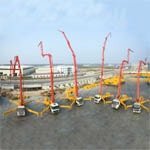 He planed the business along with some other construction relative services like “Concrete pump, Garbage collection, Onsite mixed scred, and supply of Admixtures”. He is supportive to small businesses. 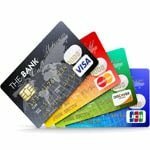 He started business credit scheme with a small deposit.